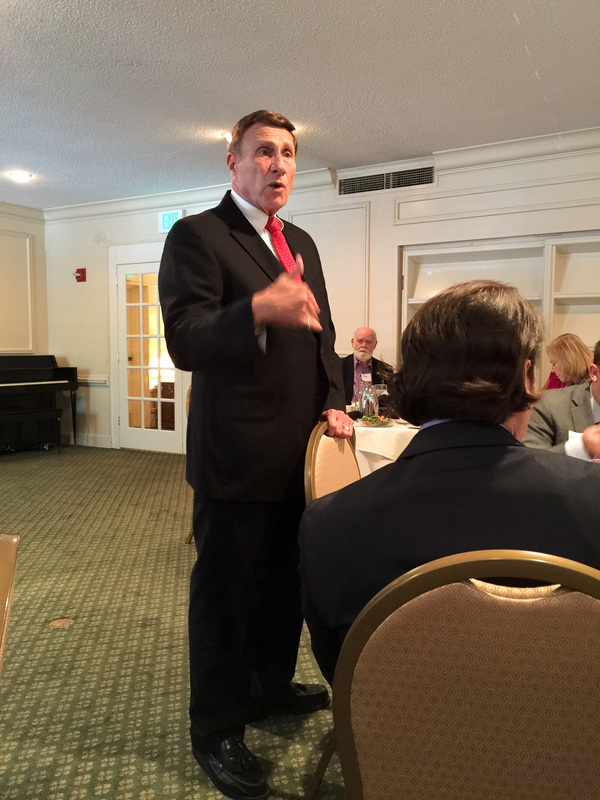 LIFA Founders Pola and Jim Hansberger and Executive Director discussed pressing immigration issues with Congressman John Mica, Republican of the 7th District of Florida. 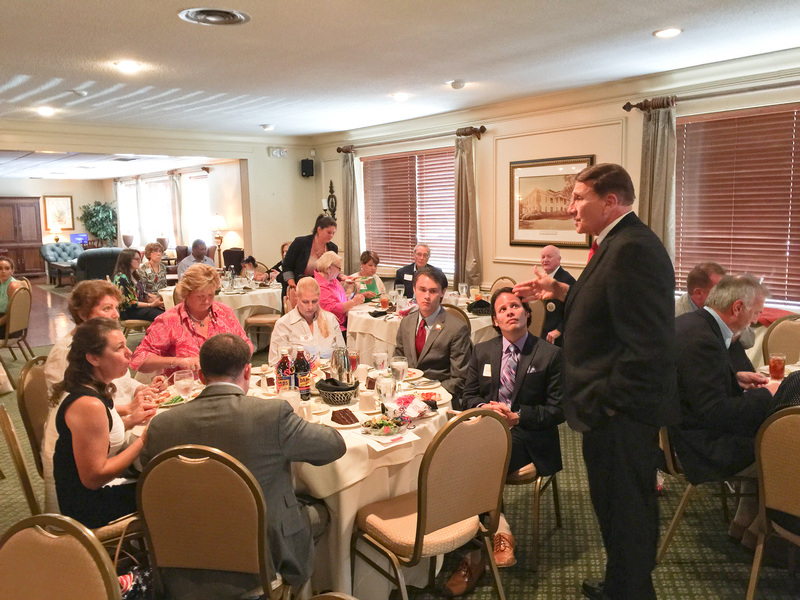 The Congressman clearly expressed his concern about the rampant lawless invasion of illegal immigrants and affirmed his strong support for border controls. 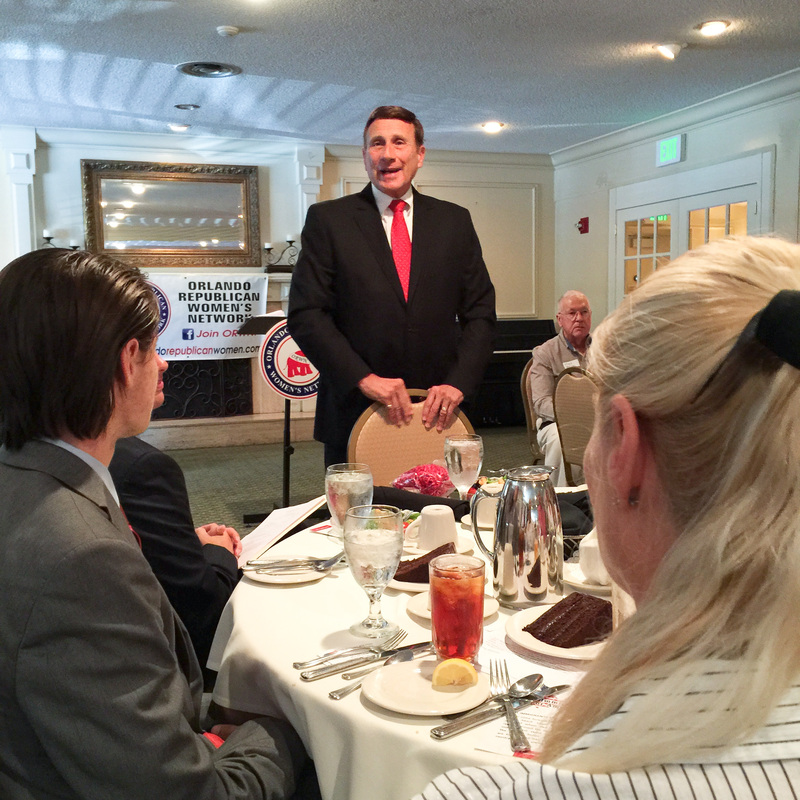 Congressman Mica is Chairman ofSubcommittee on Transportation and Public Assets which oversees all transportation assets in the United States, including the Transportation Security Administration (TSA). 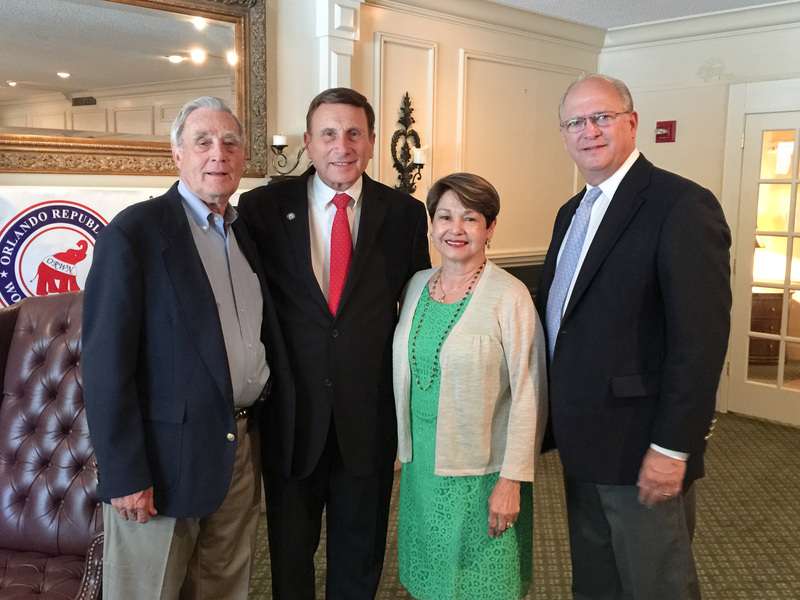 Congressman John Mica with LIFA Founders Jim and Pola Hansberger and Executive Director, Chris Casler, University Club, Orlando, Florida, June 5, 2015. 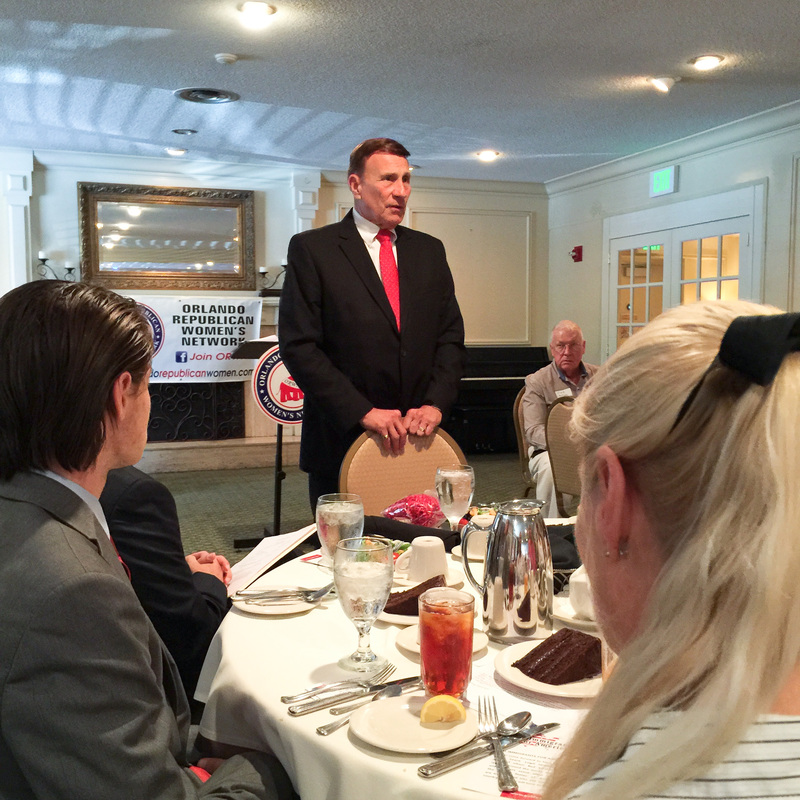 Congressman John Mica at the Orlando Republican Womens Network luncheon, June 5, 2015.
border, Cong. 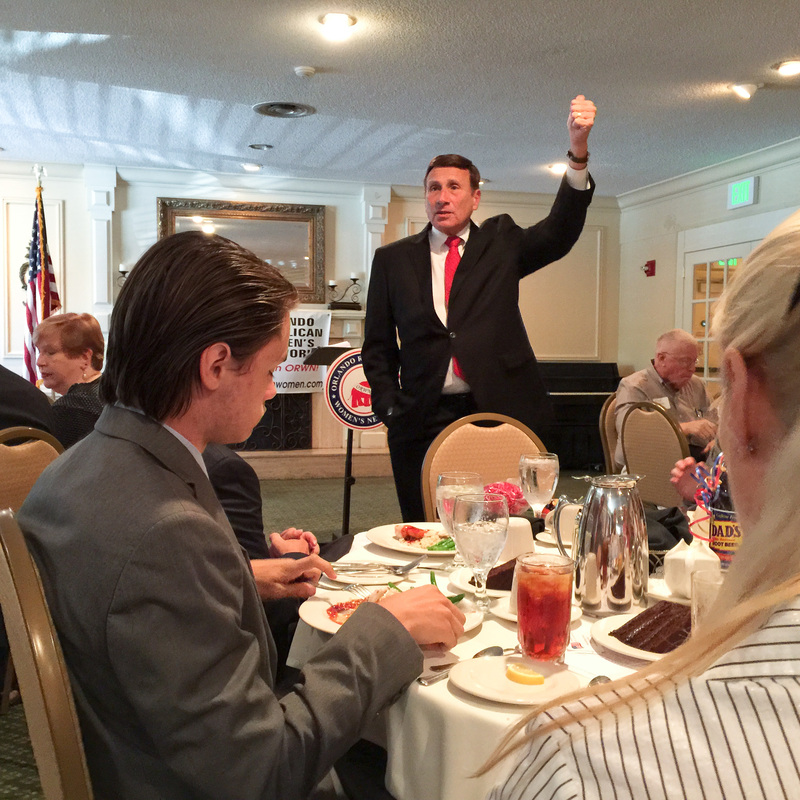 John Mica (R-FL), homeland security, illegal immigrants, Legal Immigrants For America, LIFA, TSA. Bookmark.